Asphalt Late Model racing news and photos from the the stock car class. 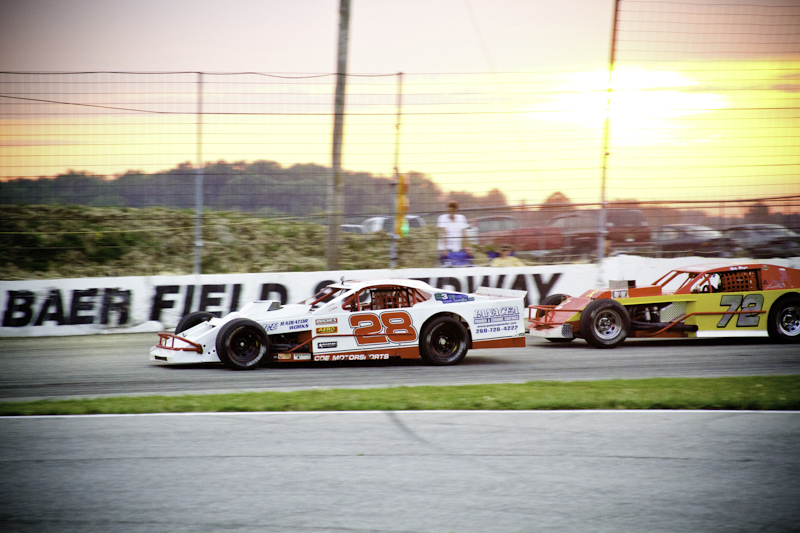 View the latest oval asphalt late model news headlines here. 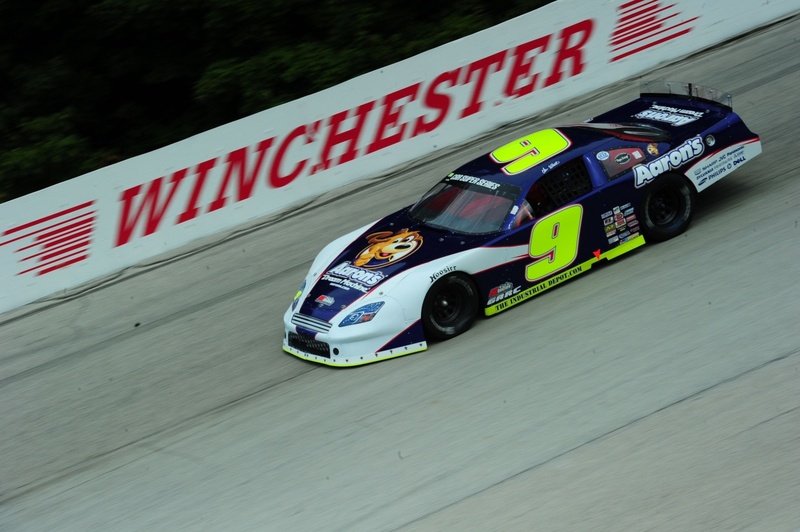 Chase Elliott is entered to race the 2015 Snowball Derby. 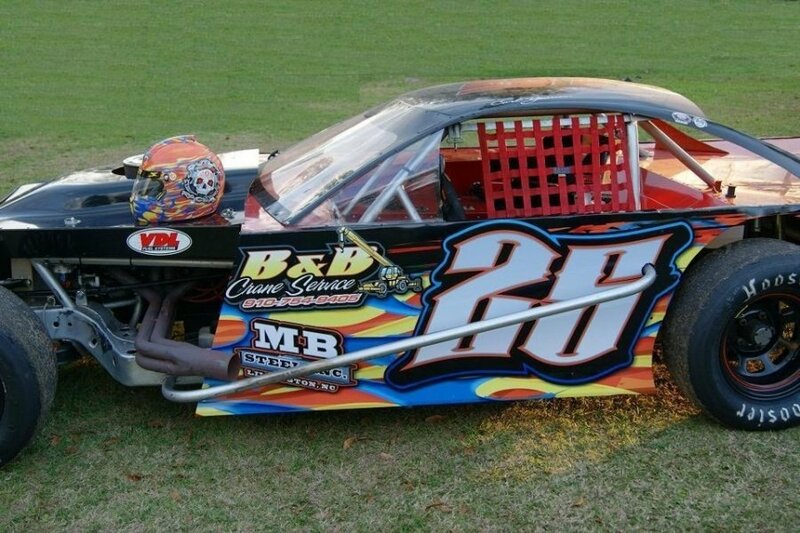 The annual asphalt late model race takes place at Five Flags Speedway in Pesacola, FL. Before Chase Elliott arrived at his first Snowball Derby in 2009 he had no idea what to expect. 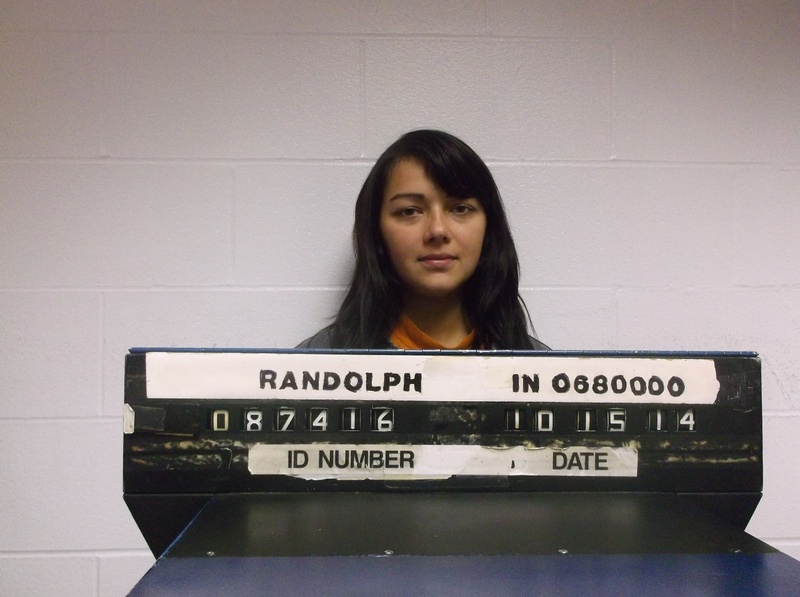 Last month we reported on a terrible story. Charlie Shaw is the owner of Winchester Speedway and his house was robbed during an event at the speedway. Now, they appear to have caught the robbers as they now go on defense. Winchester Speedway owner Charlie Shaw robbed in Indiana. Randolph County Sheriffs Department believe the home of Charlie Shaw was robbed by criminals who are believed to have targeted the track owner after a racing event at the Speedway. 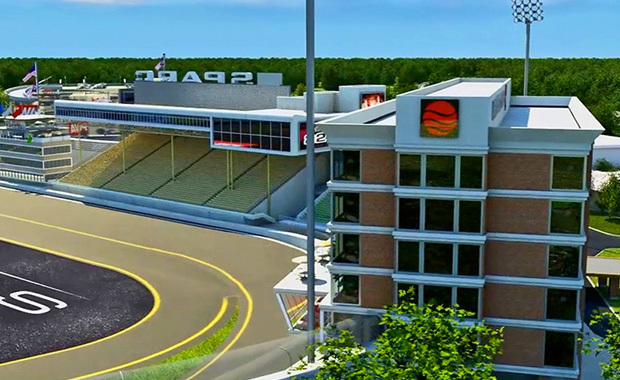 Arshot Investment Corporation has been working for several years to repurpose the vacant Cooper Stadium site on the near-west side of Columbus, Ohio, by converting it into a multi-use Sports Pavilion and Automotive Research Complex ( SPARC ). It is with great sadness, that a Fort Wayne tradition is closing its doors. Jon Raney announced today that, effective immediately, Fort Wayne Baer Field Speedway is ceasing operations. 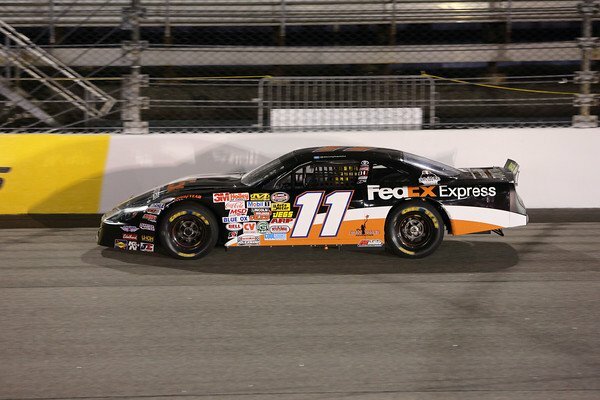 April 24th the Denny Hamlin Short Track Showdown Late Model race to benefit Denny Hamlin Cystic Fibrosis Research Lab at Children’s Hospital of Richmond at VCU will run at South Boston Speedway.